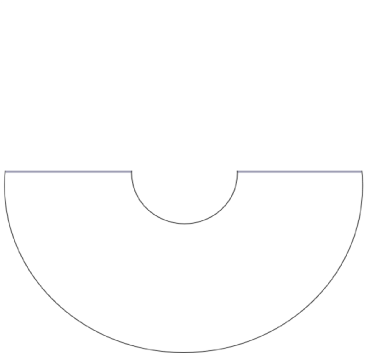 Print out these patterns for a Pokemon Go party invitation. Easy and inexpensive to make at home! 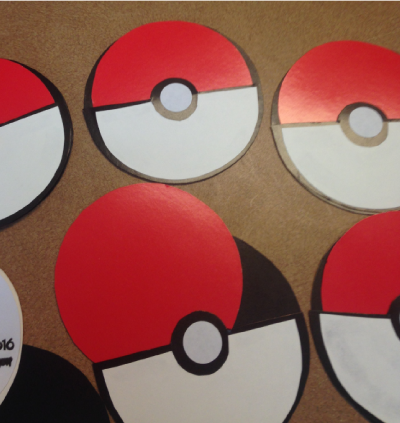 These printables are perfect for your next Pokemon Go Pokeball birthday party! 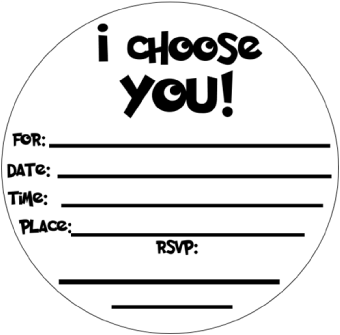 The center of the invitation is a red ball that slides out and contains the party information. 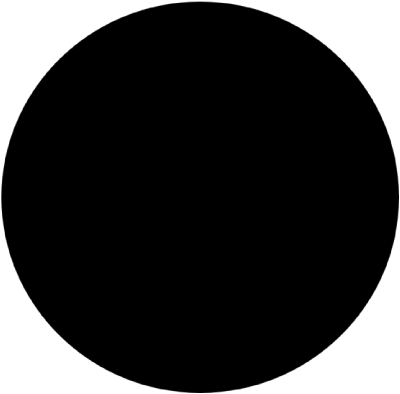 You write the party information on the back of the ball, or print it out on your computer printer. Easy, cheap and lots of fun! We made these from red, white and black party plates we found at the dollar store. The thickness of the plates were the perfect weight for the invitations. You can also use red, black and white cardstock from a craft store or retailer like Walmart. For complete directions see the Pokeball Invitation page. To see all of our fun ideas for a Pokemon Go party see our Pokemon Go Party Ideas page. Full of fun games, activities, decorations, party favors and fun ideas. 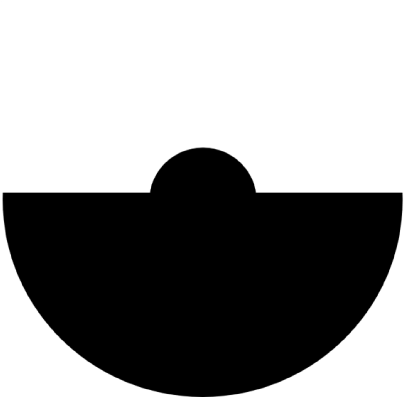 Print out the shapes below. Cut out the shapes and then trace them onto red, black and white cardstock paper. They are color coded, so cut the black shape out of black cardstock, the white shapes from white cardstock and the red shapes from red cardstock. This will slip in between the 2 black pieces after you glue them together. See below. How to make Pokeballs for a Pokemon Go party.